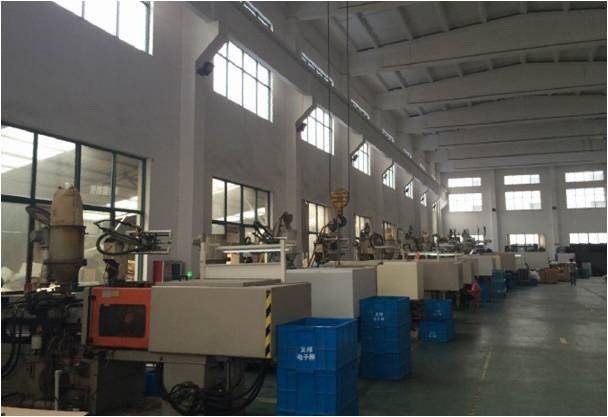 We provide different types of Electrical Accessories, such as pull-line fittings, busbar fitting, T-connector, terminal clamp, protection fittings, splicing fittings, link fittings, tension clamp and suspension clamp, etc. Metal Stamping process is widely used in the field of electrical accessories - power industry. We can do suitable and good surface treatment for these metal accessories to protect the surface. Looking for ideal Galvanized Surface Treated Metal Accessories Manufacturer & supplier ? We have a wide selection at great prices to help you get creative. All the Metal Electrical Accessories are quality guaranteed. 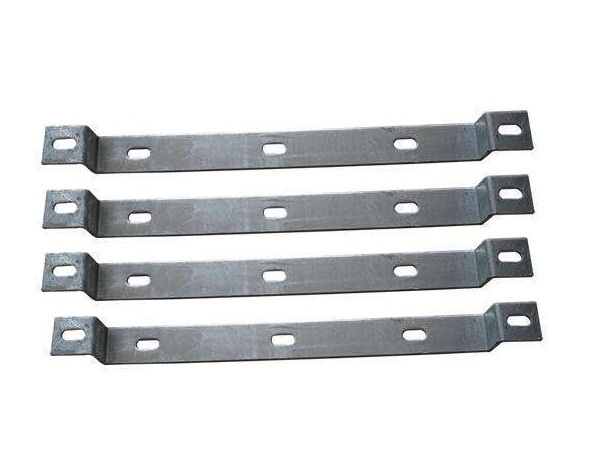 We are China Origin Factory of Galvanized Electrical Accessories. If you have any question, please feel free to contact us.